With many of its loopholes still unaddressed, Guyana continues to lose billions of dollars in the fuel sector. According to the Guyana Revenue Authority (GRA), these significant losses stem from factors that include a free for all in the licensing of operators and corruption in the fuel marking system. 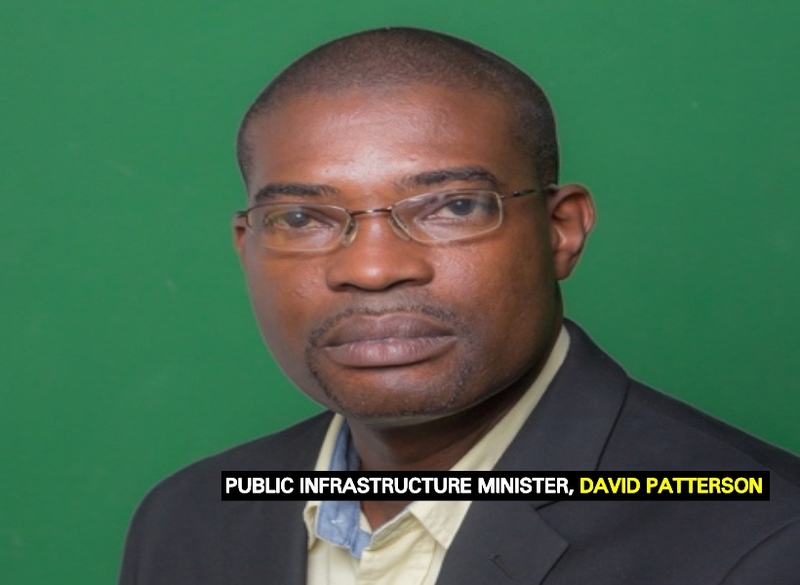 But Public Infrastructure Minister, with responsibility for energy, David Patterson insists that the lawlessness that transpires in the sector must come to an end. He noted that there would be some transformational changes which will be taking place to ensure this is realised. According to Patterson, moves are being made to strengthen the licensing procedures under the Petroleum and Petroleum Products Regulations 2014 enacted under the Guyana Energy Agency Act for the importation, export, bulk transportation, and storage of petroleum products. Patterson said that more robust procedures will return the principles of transparency and accountability that would be needed in anticipation of the development of the oil and gas industry. Further to this, Patterson said he has a keen interest in ensuring that GEA is facilitated in the deployment of driver awareness programmes aimed at changing driving behaviour towards more energy-conserving habits.